One of my favourite comedy films is Trading Places. There is a scene in the movie in which a down-at-heel Dan Aykroyd gazes with wistful yearning through the windows of an exclusive restaurant in which Eddie Murphy was wining and dining his wealthy clients in an atmosphere of grandeur and elitism. For a Burnley supporter, that is what a visit to Manchester City’s Etihad Stadium feels like; a fleeting encounter with a life that is, and always will be quite beyond the means and out of the reach of their club. Burnley will never have such sumptuous accommodation; it is unlikely in the extreme they will never be fortunate enough to be blessed with such a rich array of playing talent. All this of course comes at a cost, and it will be forever Burnley’s curse that wealthy investors seeking a Premier League plaything will for reasons of geography and “market-visibility”, inevitably look elsewhere. 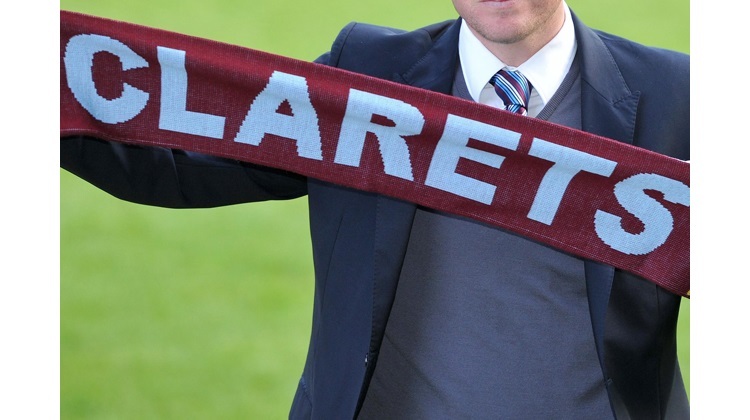 Small town Burnley FC is a tough sell to your average run of the mill global oligarch. It was not that Burnley were sent away from yesterday’s fourth round FA Cup tie with yet another hammering at the hands of Pep Guardiola’s superstars that hurt, so much as the feeling that the scales are weighted so heavily against the Clarets. Burnley are not unique in that position, many other clubs are similarly disadvantaged, and I am sure that supporters of those clubs will join me in feeling the frustration of having their short, medium and long-term prospects restricted to such an enormous extent. On the field, Burnley were subjected to another exercise in shadow-chasing. A closely contested first half saw the home team lead by a single Gabriel Jesus goal. A glorious chance for an equaliser was squandered early in the second half by Matij Vyrda and soon afterwards Nick Pope allowed a Bernardo Silva shot to evade him; from then on the game was over as a credible contest. Three more goals quickly followed as City sliced through the Clarets’ increasingly exhausted and disoriented defence. It is obviously difficult for Sean Dyche and his team to devote their full attention to matches like yesterday when Premier League survival is on the line and must remain the highest priority. Yesterday's surrender was abject and timid in the extreme for most visiting away fans. The FA Cup either inspires a team or deflates it, yesterday Burnley seemed to have the attitude of “let’s just get this one out of the way”. That mentality may be understandable, but being on the wrong end of a footballing hammering is never nice. Next up for Burnley, is a trip to that other footballing citadel of Manchester, to face Ole Gunnar Solskjaer’s resurgent United team. With the reds currently surfing Solskjaer’s feel-good waves, it will be a tough job indeed for Burnley to return with something tangible to show for their labours. This opinion is the work of long suffering Burnley fan Dave Thornley, who writes regularly on behalf of Clarets Mad. (TEC).